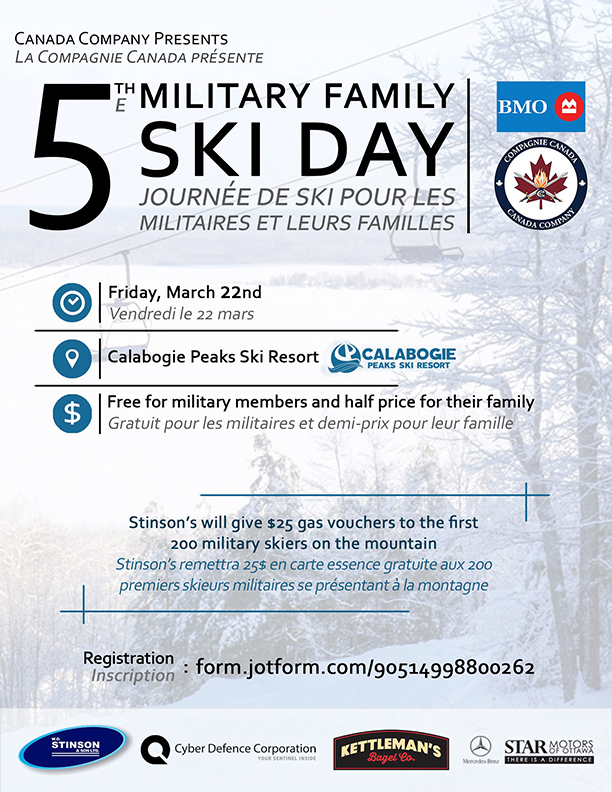 All Military personnel with an active military ID ski/ride and rent for free, family members can ski/ride for 50% off lift tickets and rentals. 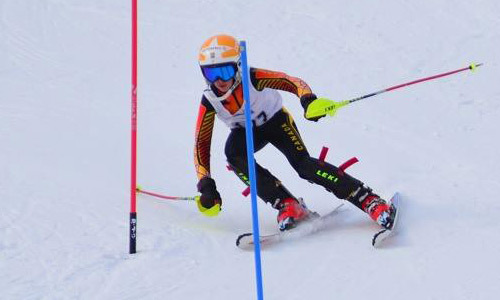 Alpine Ontario Alpin (AOA), in partnership with the National Capital Division (NCD), the Calabogie Ski Race Club (CSRC), Calabogie Peaks Resort (CPR), the Township of Greater Madawaska and the County of Renfrew will be hosting the first annual U16 Eastern Finals in Calabogie, Ontario, March 28-31, 2019. This inaugural event will replace what was formerly known as the U16 Can-Am which rotated between the Eastern United States and Quebec. 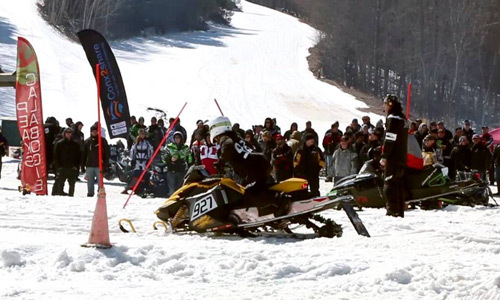 Northeast Snowmobile Racing Inc. Annual Calabogie 500 Drag Race.